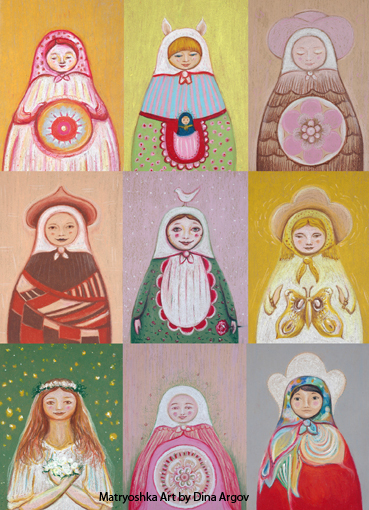 Coming soon, pretty little prints of my Matryoshka art. These are paintings with oil pastels, from a series of 22. There will be more added in the future. The prints will be available on paper or on canvas.